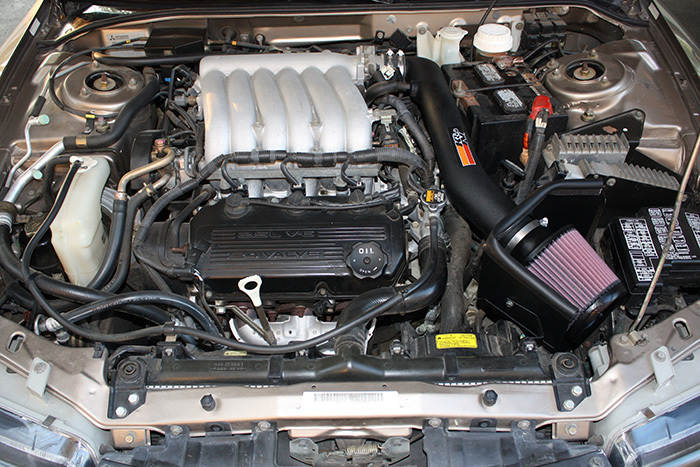 You will find easy tips in this post on how to install cold air intake and never about it anymore. While I am trying to make my vehicle more exciting and powerful to ride, I go for awesome aftermarket systems. It is true that there are plenty of changes I can make to the engine similar to an exhaust system that is new, the superchargers and turbos but they will only cost me a lot of money. They can also be time-consuming to install. There is the cold air intake which is a cheap modification I make. You can do this as well, but don’t expect them to add a significant amount of power compared to other engine modification. Although, they can be helpful in several aspects. Imagine there is a factory air intake system similar to a cold that hinders your breathing. 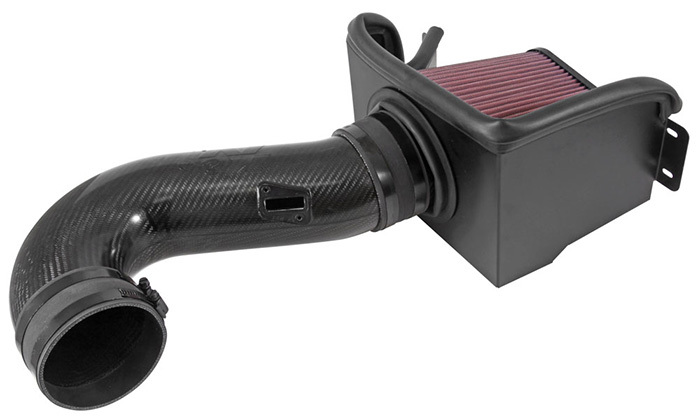 A cold air intake is similar to medicine that lets you breathe easily. Open the packaging of the product and make sure all of the materials and hardware are there. It is not good if you get stuck while installing because there is a missing part. After that, turn off the ignition and unlink the battery cables. Take off the radiator’s cover and remove the intake tube. It might also be necessary to remove the cover of the engine. Next thing to do is to remove the hose of the crank case and remove the mass air sensor. They are simply screwed into the intake’s side and all you need is a screwdriver to get rid of them. The intake is linked to the car and use a wrench to make the bolts lose and ask for help if you cannot remove the intake alone. You need to attach mounting brackets and also the rubber trim. After that, you need to get the rubber trim in its proper size by cutting it. Make sure that you are following the instructions step-by-step because of the certain intricacies that each system filter has. An essential consideration to make during this step is to assemble the heat shield properly as indicated in the instructions of the product. There needs to be an available tube end so you can connect the air filter and intake tube. You can do this when you’ve successfully assembled the heat shield. Make sure that all important connectors are tight and after that, you need to have equipment that has a similar size to the air box that you removed. The new system should fit inside the air box cavity that’s been vacated. There are times when the number of hoses in the new intake is not the same as how many holes there are in the intake pipe. If the number of vacuum hoses is not enough, you only have to plug the remaining holes using grommets. Connect the silicone coupling and throttle body and make the hose clamps on the coupling tighter. Add a hose clamp before this coupling, but don’t make it tight. The intake tube should be put into the throttle of the body silicone. Make the second hose clamp tighter, and fix the tube together with the routes and brackets. The intake tube needs to be stable so it won’t rattle. There needs to be an installation of the air flow sensor. You only have to screw this in place and then attach the replacement sensors if needed. Connect the battery again and check to make sure that the engine is properly running. Do what is needed at this stage to keep and use key components properly like splash guards and brackets used for mounting. The mounting positions from where the air box was removed needs to be used to mount the new shield for heat and filter, as the new intake system is only for your vehicle. Connect the vent fittings and other parts to the air intake tube. As soon as it is ready, connect the intake tube to the heat shield or filter combination to the engine and other ends. This means that you might need to attach and fix the ends of the hose, then to the throttle body, and the other end of the tube. Although it is manageable, this means connecting the filter and heat shield to the throttle body. Changing the stock parts that come with high-performance parts can give additional power that is noticeable to increase engine performance. The majority of them are made of paper, cotton or foam. The good filters are aimed at improving the aerodynamics and compression of the air. 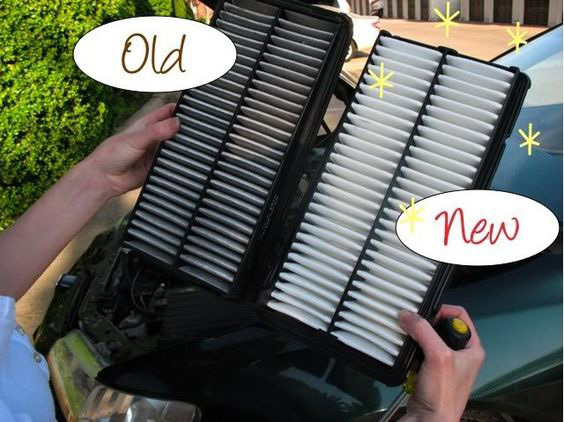 One simple way of improving vehicle performance and maintain its level is to clean the air filter often. If there is clogging in the filter, it is harder for air to get through the intake. This indicates that the engine needs to work harder, which requires more fuel to function. 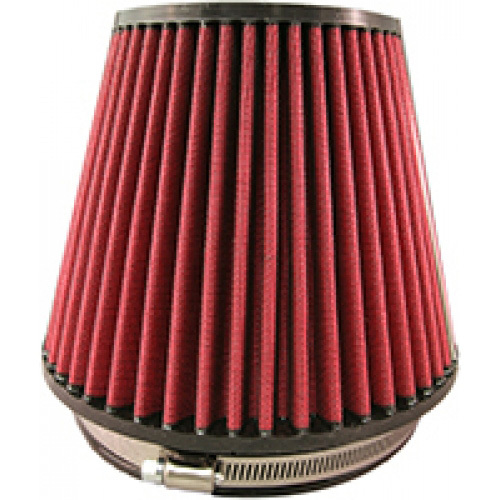 Do a regular check-up and clean the air filter to significantly improve performance. This is also an upgrade that can easily be done and you will find it fairly simple to do. Usually, silicon is used to make inlet pipes and can break when the flow rate is high, since it is created using vacuum. An inlet pipe made of stainless steel is the one that will not collapse. This gives the most number of internal area to produce the best air flow that goes through the air intake. If you never knew how to install a cold air intake, you should not worry anymore because if you follow the steps I gave, you should be able to do it. I was also hesitant at first, but in the long run, I realized how easy it is. Just visit this post again if you need more guidance.